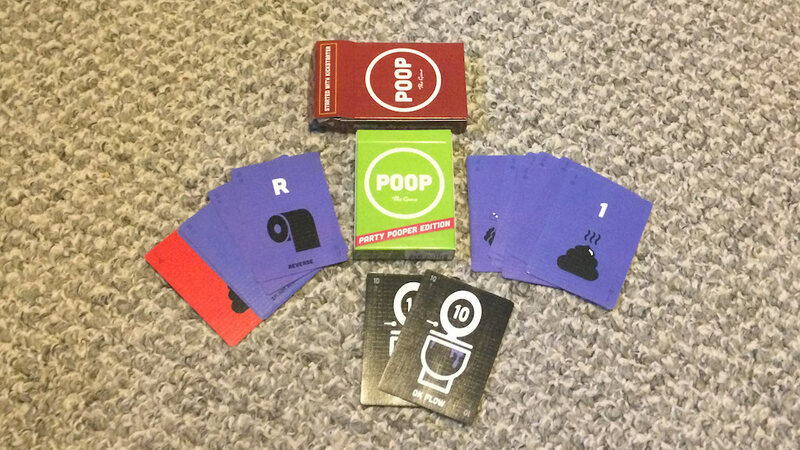 In this card game the first player to run out of cards wins. You take turns “pooping” but you have to make sure not to clog the toilet! They raised almost $12,000.